Compared to other cultures, Japan has always had a rough time fitting in. 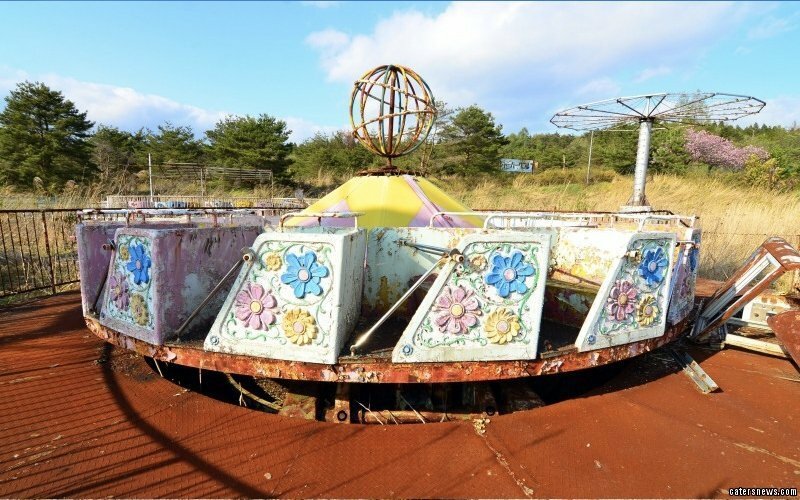 With crazy, weird and downright shocking trends Japanese people actually get into, it’s easy to see why almost everyone considers Japan to be the oddball of countries. And while most of the things Japanese are into are completely harmless, including dumb reality shows and town mascots, their beauty and fashion trends are quite shocking by most standards. 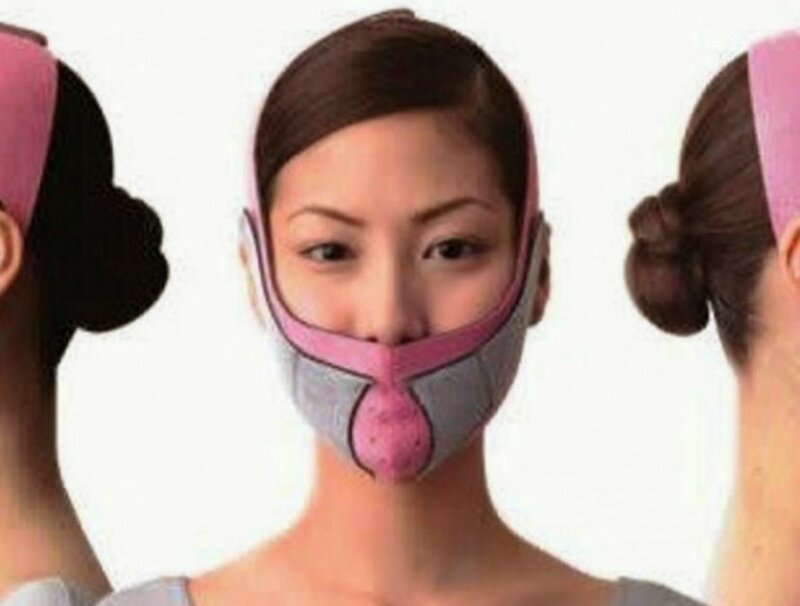 Whether or not you’d want to believe it, the following 10 outrageous Japanese beauty trends are completely real and most of them were a huge hit in the Asian country! Want a relaxing day at the spa? Why not try one of the most famous skin care techniques Japan has to offer – Snail Slime facials. 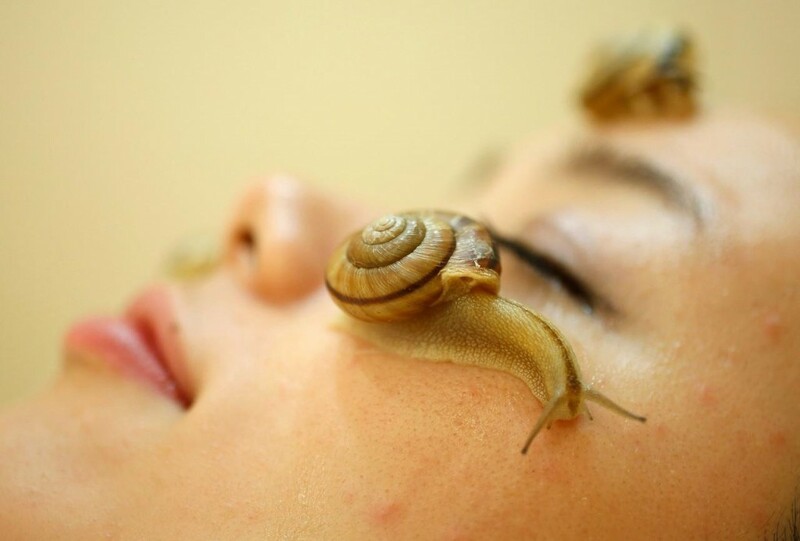 As straightforward as it is, this service is offered by almost every spa center in Japan, just because of how popular putting snails on your face for beauty has become in the Asian country. Having abnormal eyes via the use of contact lenses is not something new. However, you might be surprised to learn that while in the west just a small number of people have taken it upon themselves to change the look of their eyes, in Japan it was a huge trend to wear contact lenses with Hello Kitty on them. 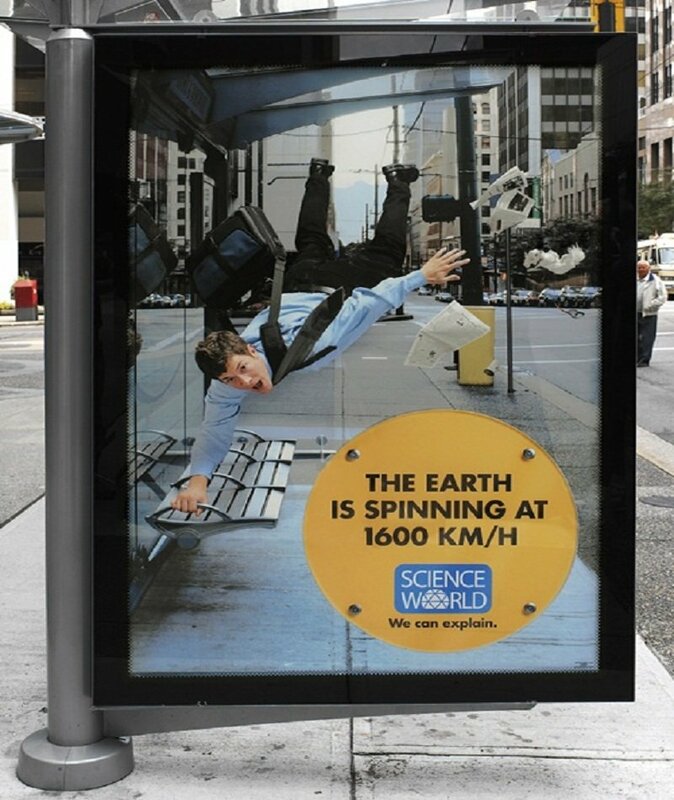 The downside is that the use of these lenses without a prescription could lead to severe eye infection and permanent eye damage.